This box contains 55 high quality custom cards designed for the Forbidden Lands roleplaying game. 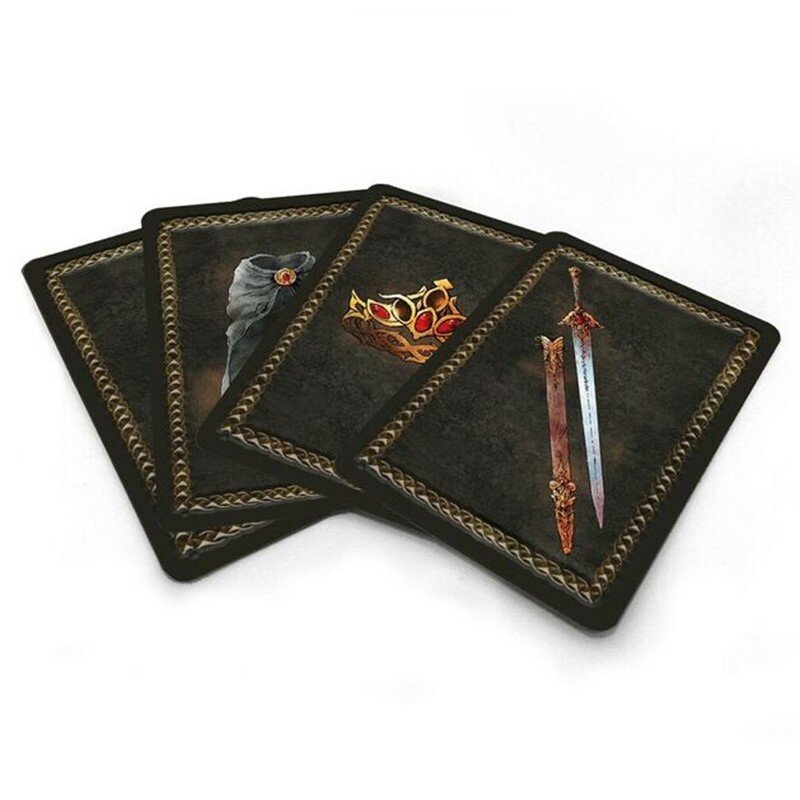 The beautifully illustrated cards describe magical artifacts, mounts, and maneuvers in combat. 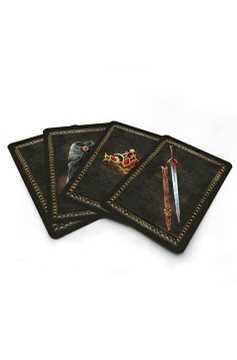 The cards supplement play and enhance your experience..